Many different landscapes & amazing views. 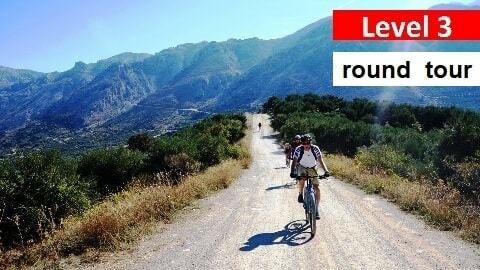 A mountain bike tour for the well trained cyclist who prefer distance, endurance, strong uphills and amazing view. The landscape is always changing. 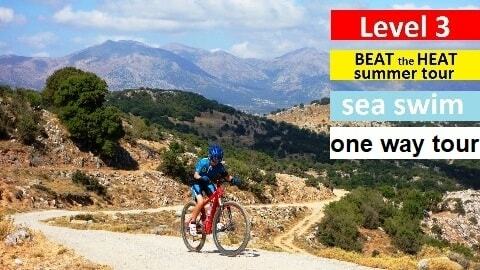 Endless downhill & panoramic views. 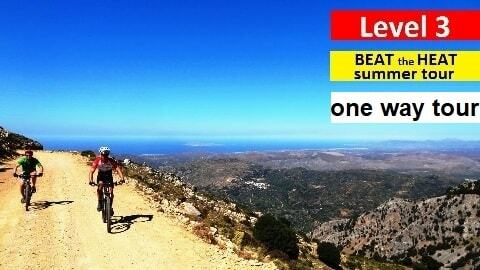 Easy uphills and panoramic view of all Heraklion province. Epic mountain crossing, seaswimming and souvlaki. 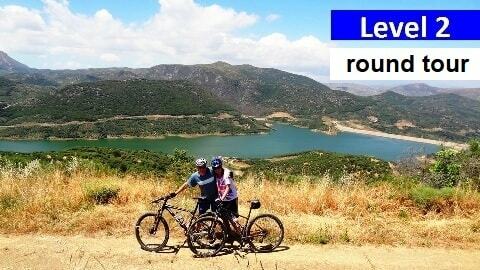 An amazing mountain bike adventure crossing all Dikti mountains from Lasithi Plateau to Istro beach. 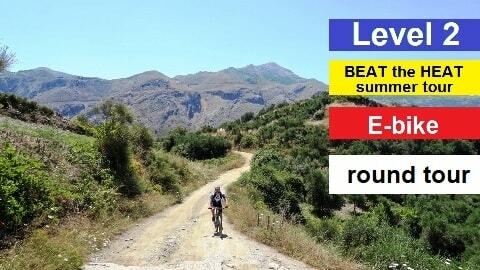 The perfect introduction to mountain biking for active people. 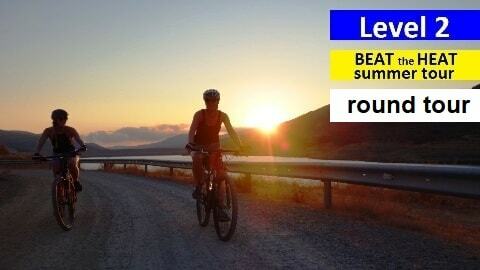 20 km pure nature, panoramic views & coffee stop at Mochos plaza. Cool afternoon temperatures, spectacular views, stop for Greek coffee and a delightful dinner in an evening cretan village atmosphere.